Africa Investment Forum to position Africa - SABC News - Breaking news, special reports, world, business, sport coverage of all South African current events. Africa's news leader. The event is expected to pull experts from across all sectors and industries. The Gauteng province has become the leading launch-pad for many international investment and financial conferences. 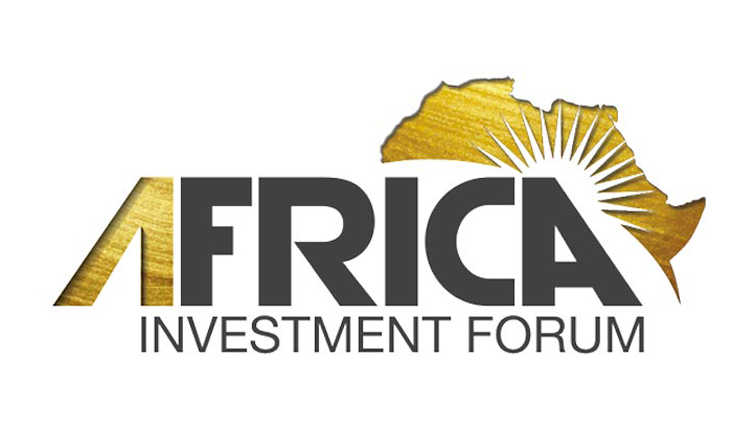 The Africa Investment Forum is the latest conference to be launched in South Africa. ‘The Africa Investment Forum is a collective deal of the century for investment in and the development of #Africa‘. Organisers believe the conference will position South Africa – and Gauteng province in particular – as the destination of choice for investment conferences. The event is expected to pull experts from across all sectors and industries. The African Development Bank will be championing the forum. Its president says the event will be purely transactional, rather than a talk show conference. The Forum will take place this week from Wednesday to Friday. The Africa Investment Forum follows on the heels of President Cyril Ramaphosa’s Investment conference last month. Ramaphosa announced that South Africa would receive almost R300 billion in investments over the next five years. The Africa investment Forum – hosted by the African Development Bank – is also expected to attract investment into the country. Acting Group Executive at the Gauteng Growth and Development Agency, Muzi Mathema says South African businesses should also make use of the African free Trade Agreement to do business with the rest of the continent. Director of Communications and External Relations at the African Development Bank, Victor Oladokun says Africa needs a trillion dollars in investment per year to make an economic impact for its people. The infrastructure financing gap on the continent is between 60 and 80 billion dollars. Oladokun says perceptions of risk on the continent are sometimes more myth than reality. The Forum will have 28 boardroom sessions, from which 61 bankable projects — worth 40 billion dollars — will be addressed. Capital markets, global financiers and the private sector will screen and look at the expected deals. North African countries will, for the first time, be included in the forum. Government says it remains committed to the Africa Investment forum and this forms part of its strategy to attract 100 billion dollars into the country over the next five years. South Africa has about 5,5 billion dollars worth of projects with the African Development Bank – mostly on energy. This entry was posted on 05 Nov 2018,09:51PM at 9:51 PM and is filed under Business, Homepage Featured Story Slider. You can follow any responses to this entry through the RSS 2.0 feed. Both comments and pings are currently closed.